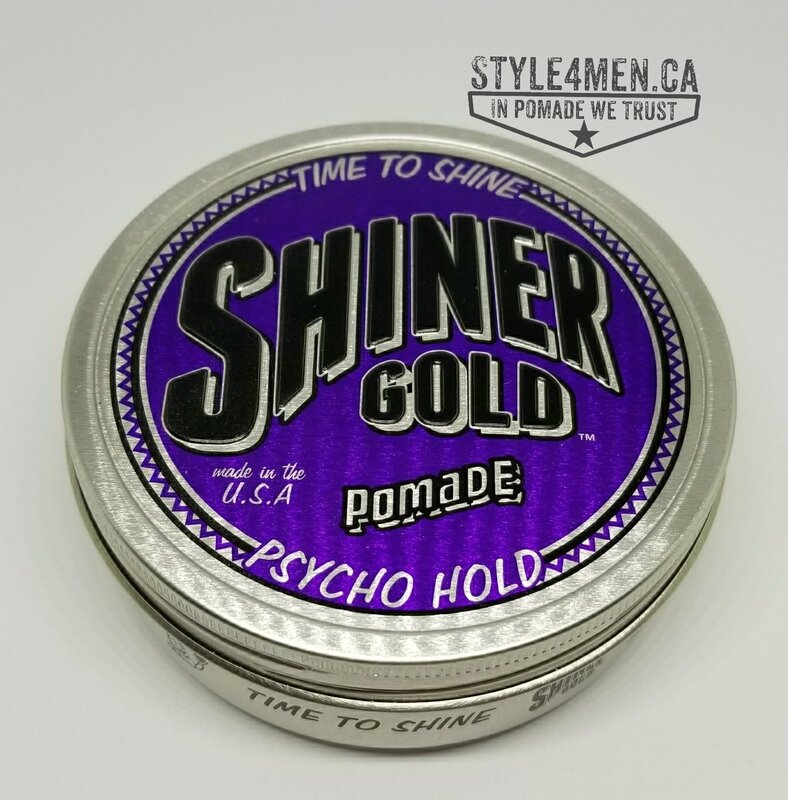 Shiner Gold earned a special place for us here at Style4men.ca. It’s one of these unique brands that caught our eye early on in the project, but it was only in 2018 that we were able to sink our comb into a jar. And what a jar it turned out to be! The psycho hold is exactly that – psycho hold. A totally serious “lock things” in place pomade. The whole experience is a winner. From the vintage metal jar, the retro labeling, the amazing coconut fragrance to the all-day-don’t-f***-with-me hold. American Pomade won us over with a solid product offering. 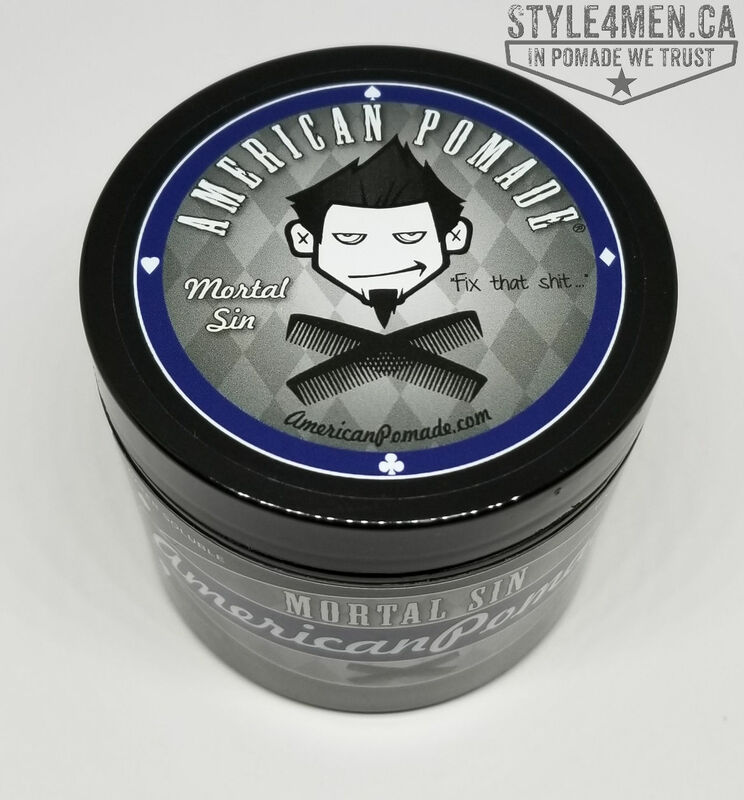 The guys behind the brand are true Greasers, so when they decided to make and add a “water-based” pomade to their line, there was no other possible name then: mortal sin! A simple and honest every day pomade for the regular Joe. We loved it! I couldn’t possibly skip over Suavecito. 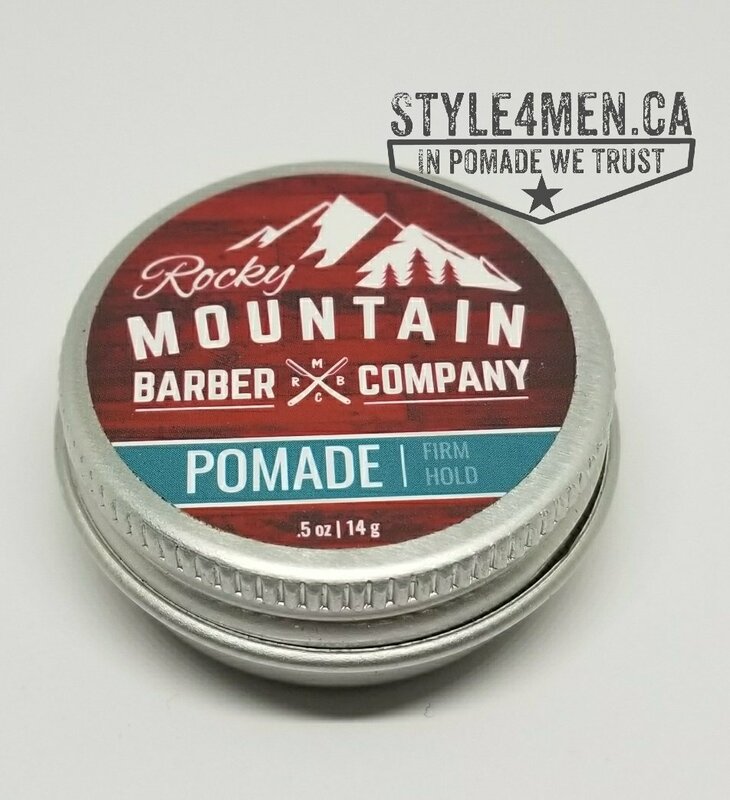 After all, if it wasn’t for them I probably would never have embarked on this pomade mission or launched the Style4men.ca project to preach to the world about how fabulous pomade is! Yes, Suavecito was instrumental in my spiritual conversion and throughout the years they have stayed the course by continuously bringing new and exciting things to the game. I didn’t end up writing a full blown review for this pomade since I started investing more time on Instagram. 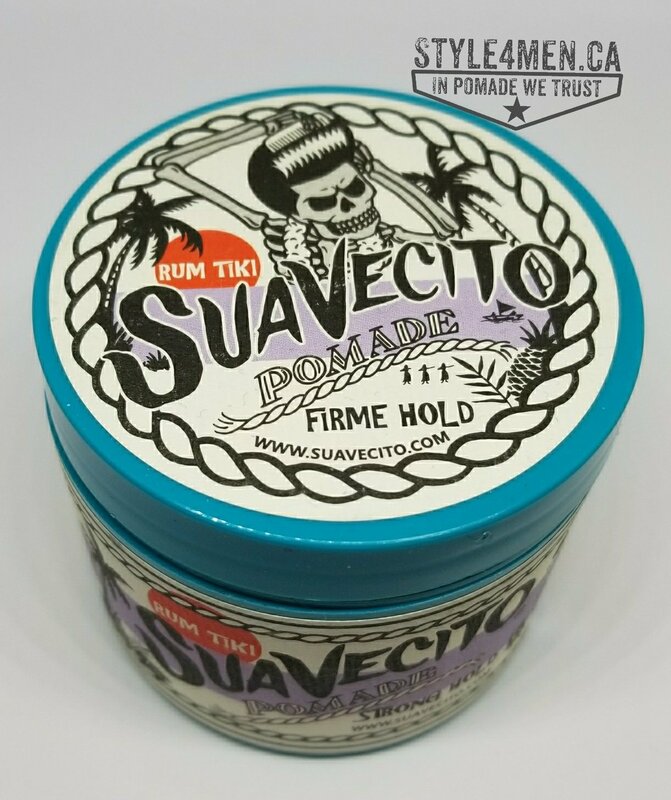 That being said, this pomade offered everything I loved about the Suavecito firm hold pomade, with a perfectly original summer fragrance: Rum Tiki! Every time I open that jar I am transported to the Caribbean’s! This pomade gets a spot on our list as a product that impressed us in all and every aspect. From its classic and stylish packaging and branding. I am a sucker for a proper metal black can with a cool snake. The vintage branding is simply top notch. 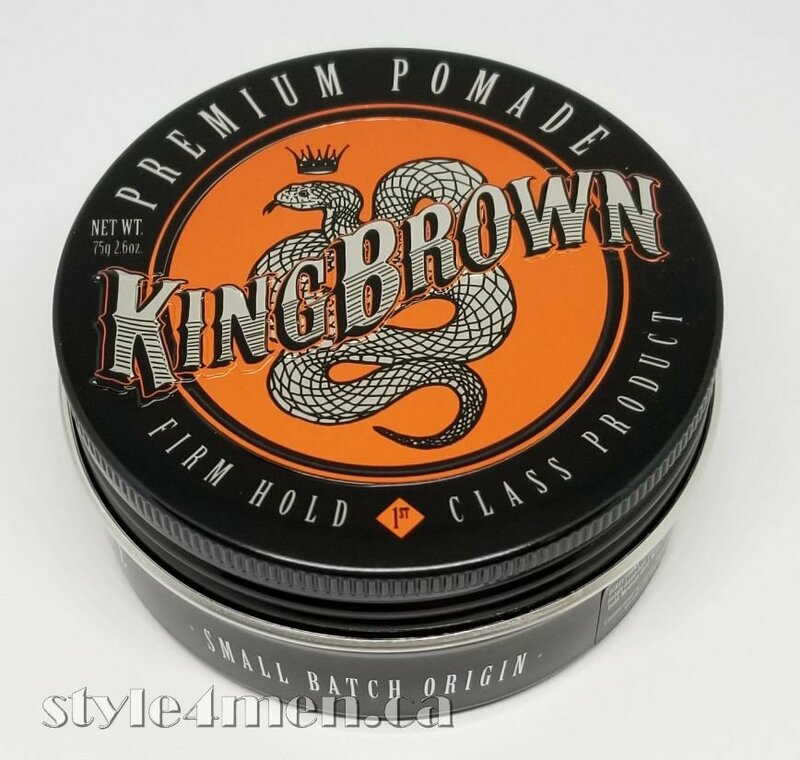 The beautiful yellow-orange hue of the pomade is most appealing and finally the hold is a flat out 5 stars. The guys from down-under certainly know how to make a pomade! For this one, I am cheating a little as I first worked with the pomade somewhere in 2016, but it was only in 2018 that I had an opportunity to rediscover this great pomade. This is a rather discreet pomade and it might not stand out by itself in the jar. The magic is revealed when it makes contact with your hair. It’s easy to blend in, but once in place this inconspicuous pomade will offer a fantastic hold for even the most rebellious hair! For that, it makes our list!